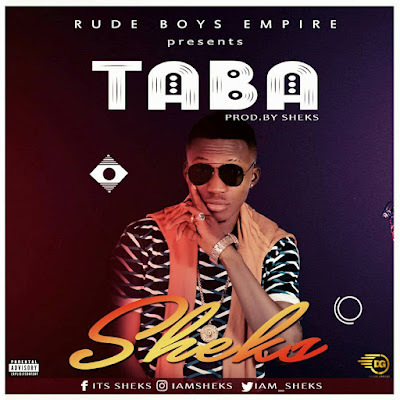 Shekwolo Emmanuel Gimba Well known as Sheks has again hit Arewa with an Outstanding Sound He tilled “TABA” Meaning Touch. The Act has being known for his Lyrical energy, Rhymical Accuracy and Undisputed delivery. 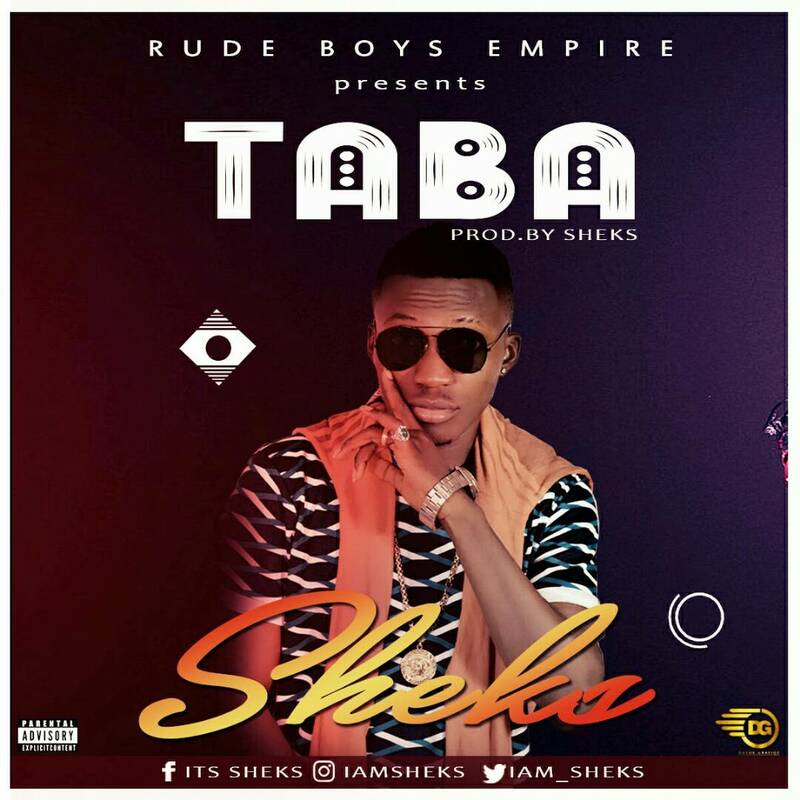 Taba was produced by Sheks himself and the Content of the song Speaks of Every One . I. G : iamsheks1 , Fb: Itz Sheks, Tweeter: iam_Sheks.